Probably the best bar in Brussels, L’Archiduc is there since 1937. You ring a bell on the street and you enter into a wonderful art deco bar, with high roofs, balcomies and a coda piano in the very middle. The atmosphere is informal but classy, the music is perfect – from jazz to funky to classic chansonnieres, the cocktails are good and you’ll meet special people, wether you want it or not. On Sunday afternoons jazz jam sessions are sometimes organised. 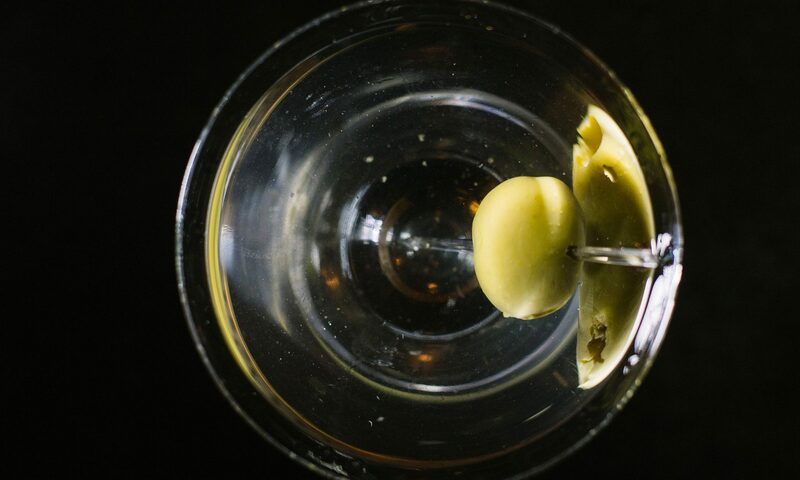 Classic Martini rate: 5/10, but – in such a place – this is not bad at all.